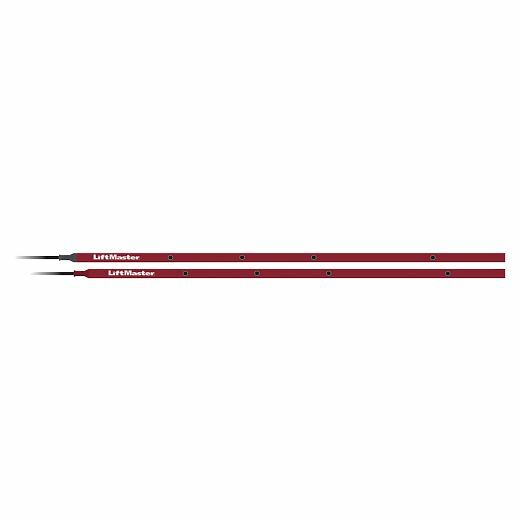 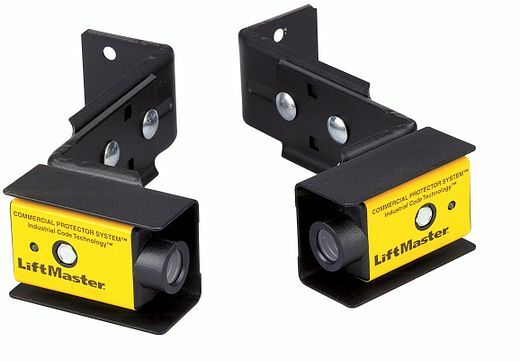 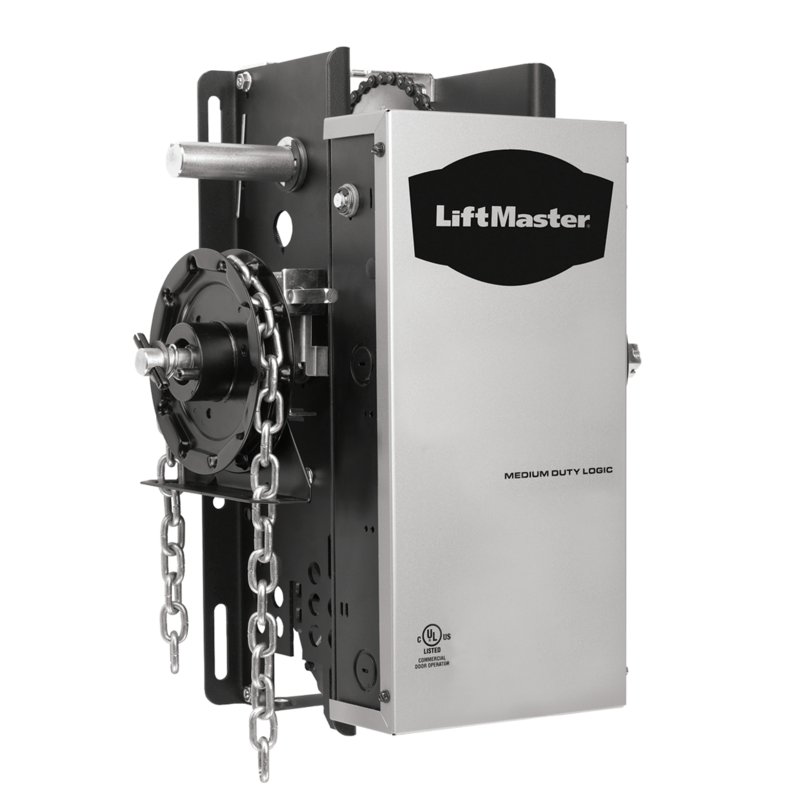 For use on smaller, lighter commercial doors with mid-range duty cycle requirements. 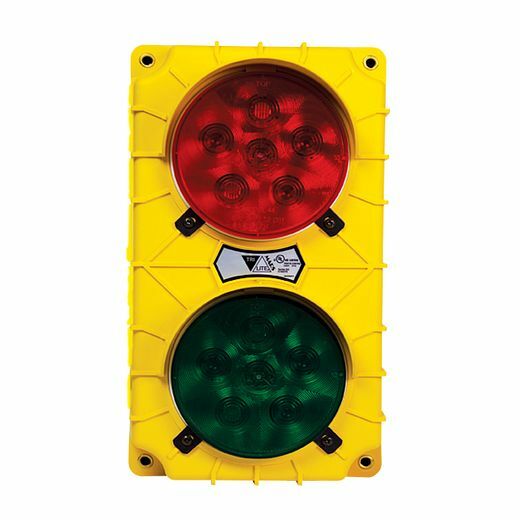 Rated duty cycle: Maximum 12 cycles per hour; Less than 50 cycles per day. 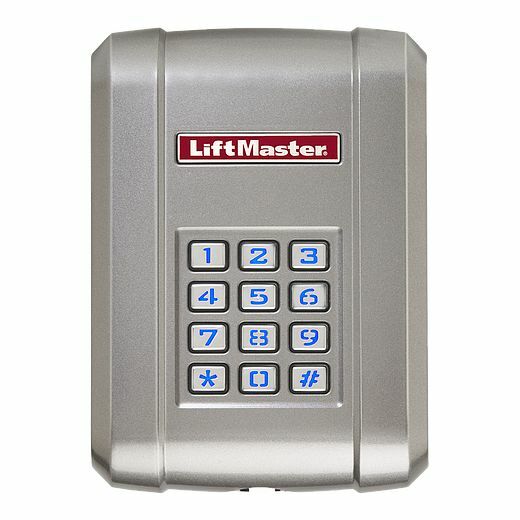 Wall mount for high or vertical lift sectional doors or small rolling doors and grilles. 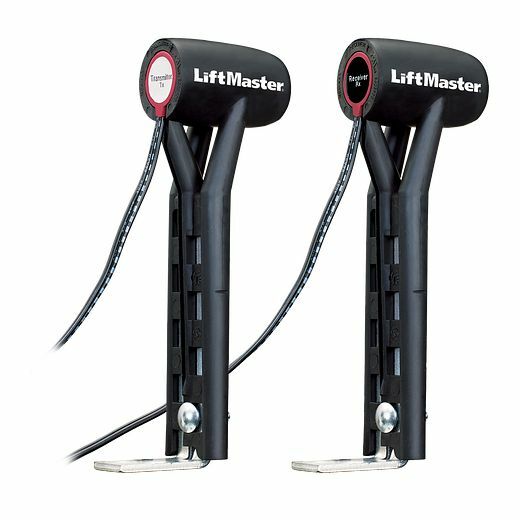 Chain hoist with electric interlock for manual operation in an emergency. 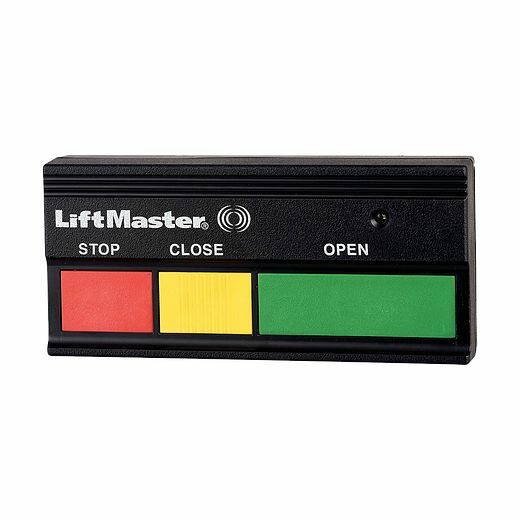 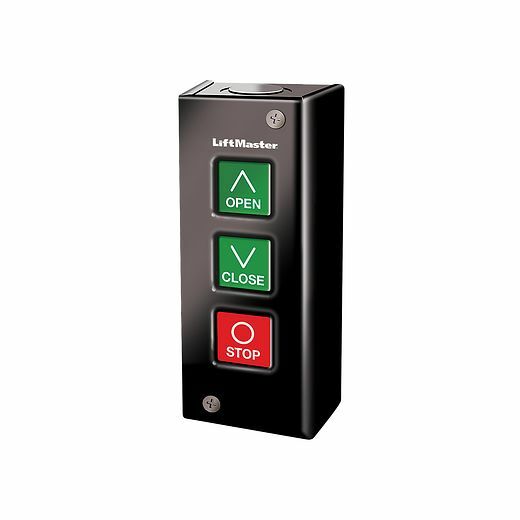 Built-in 3-Channel Security+ Receiver allows you to learn/program up to 20 LiftMaster 315 MHz remote controls.